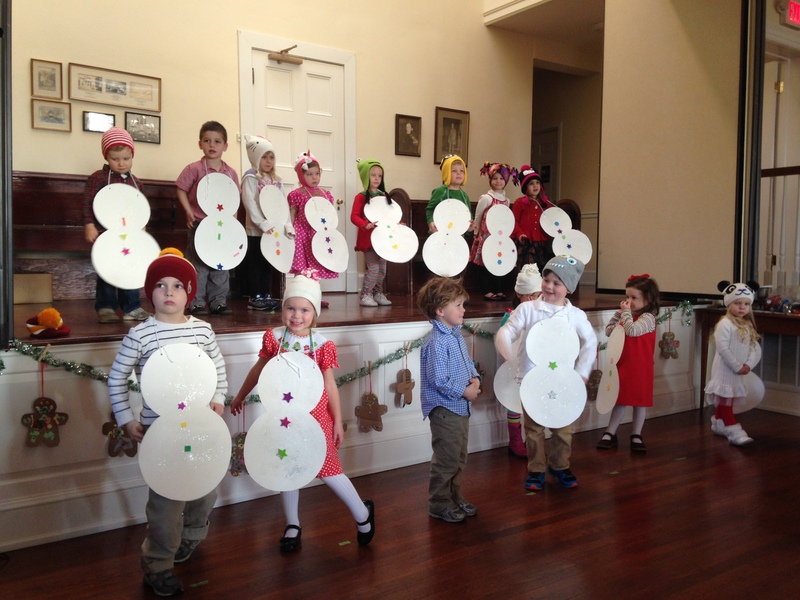 Our preschoolers did a great job with our Christmas Program this year! They sang several songs and shared some Christmas jokes, too! 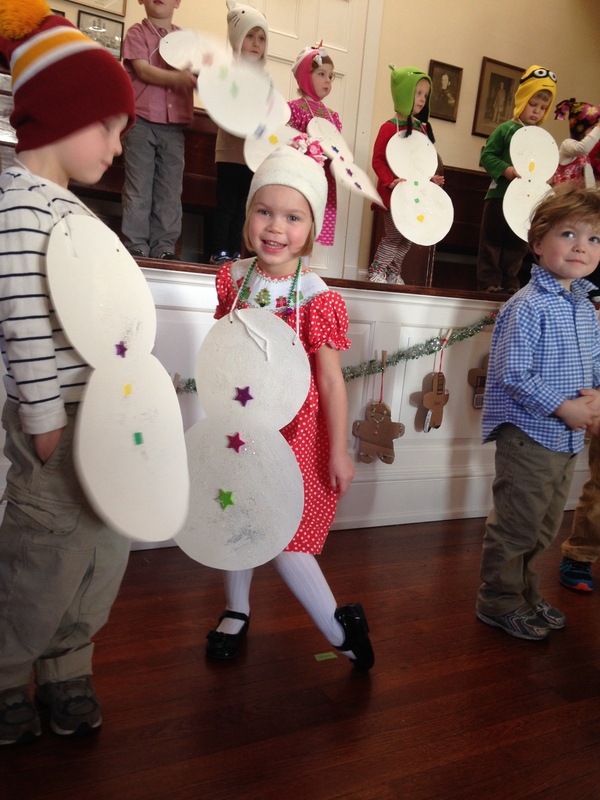 Just looking at these adorable snowmen makes me smile!